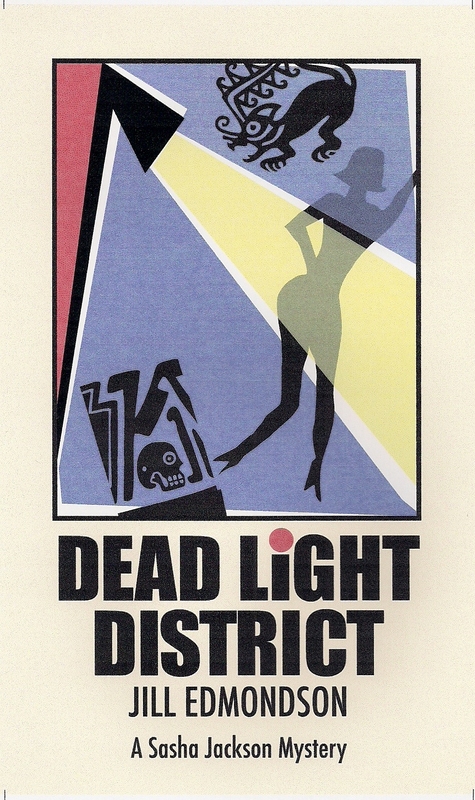 Also: DEAD LIGHT DISTRICT is free today and tomorrow on Amazon Kindle. CLICK HERE. Awww, thanks for the mention, Jill! And it was my pleasure to discuss Dead Light District. Folks, if you haven't read it yet, now is a good time!